I came to Pune in 2012 and it was the end of the August month, almost end of the monsoon. So literally I missed my first monsoon in Pune. The thing that I liked about the city was the weather. Another thing I liked about the Pune that the city is very neat and clean. Pune is one of the most beautiful cities in Maharashtra and it has made as a smart city declared by the Government of India for development under the Smart Cities Mission. I absolutely adore the city. Why not the city surrounded by picturesque hills, falls, ghats and also with awesome pleasant climate. Monsoon is the ideal time to enjoy the beauty of the natural environment of Pune. Pune already has many places where you can go for exploration and relaxation. One of the most popular hill station near Pune is Mahabaleshwar. It is a perfect place for monsoon get together and chill out. Take a break from your hectic lifestyle and pack your bags for one day and ready to escape. 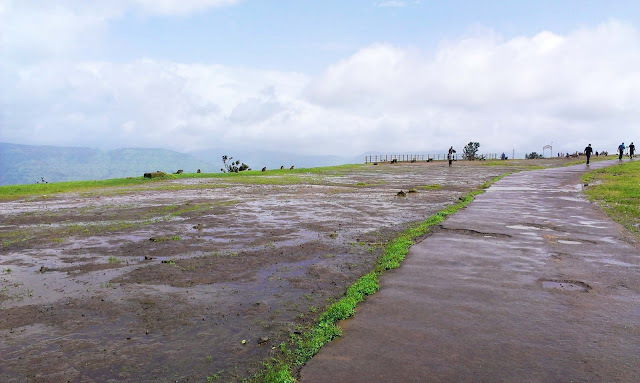 Yes, our today's monsoon destination Mahabaleshwar. 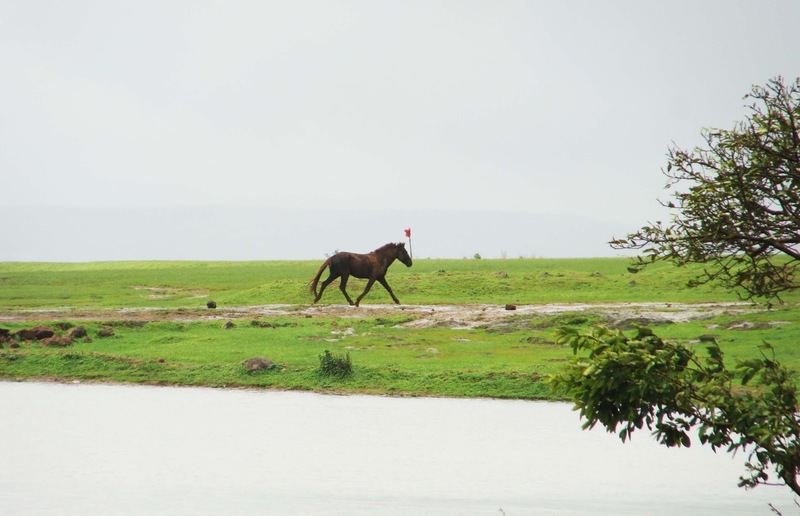 Mahabaleshwar is ideal for a monsoon weekend hideout. Hence throughout the year, Mahabaleshwar weather is ideal for tourists. About 20 km from Mahabaleshwar, there is another spectacular hill station called Panchgani which has as beautiful valleys. You know there is a land which has Asia’s second largest mountain plateau called Table Land or Table point. There are some other points, but I really confused with their names. Those are some other attractions. 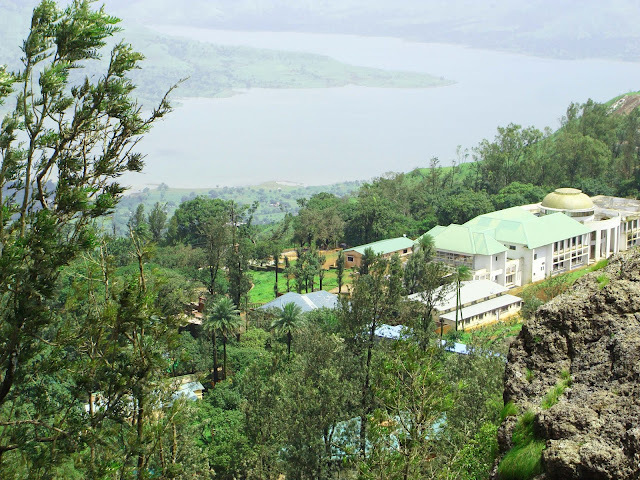 There is a very popular tourist spot in the hill station of Panchgani, which is also very close to Mahabaleshwar called Mapro Garden. 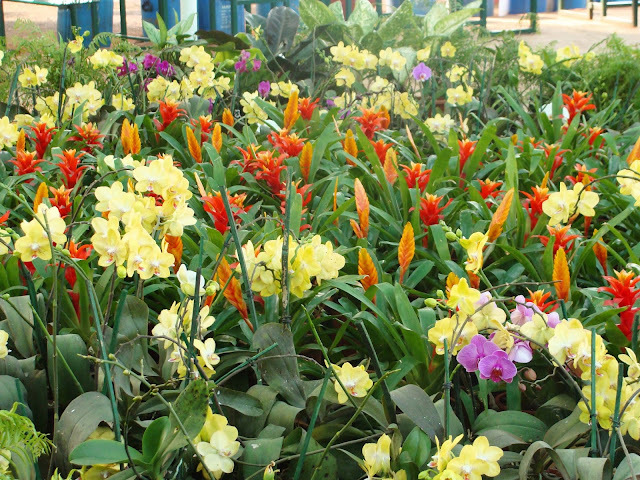 Mapro Garden is situated at Gureghar on Mahabaleshwar-Panchgani road around 8 km from Panchgani and 11 km from Mahabaleshwar. Mapro premises have a small nursery and retail outlet selling mapro products. They have their own Chocolate Factory, a restaurant serving delectable food and children's play area. Here host to the annual Strawberry Festival which encourages the strawberry cultivation in the areas. I've heard abut this strawberry festival but never been there. I really enjoyed this place a lot. Here I am sharing some of my trip pictures with you. I hope you all like it. Throughout the year ideal for tourists. I went there at Monsoon season. 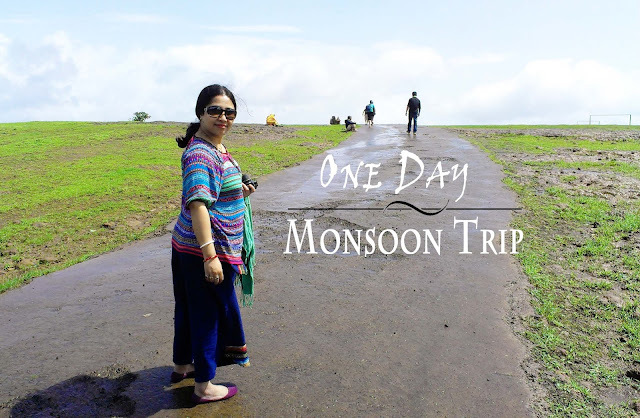 Tourists who do not like monsoons should avoid visiting Mahabaleshwar during the monsoon. 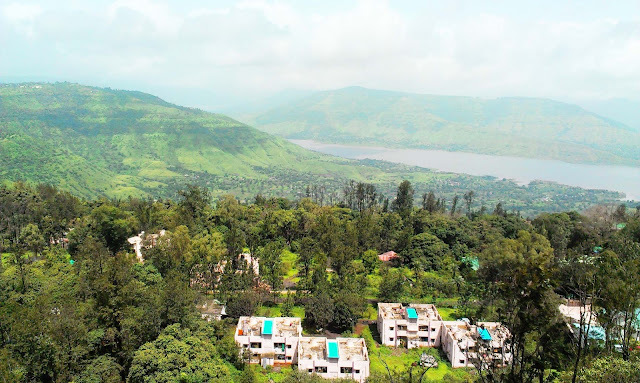 It is around 260 km from Mumbai, the state capital. 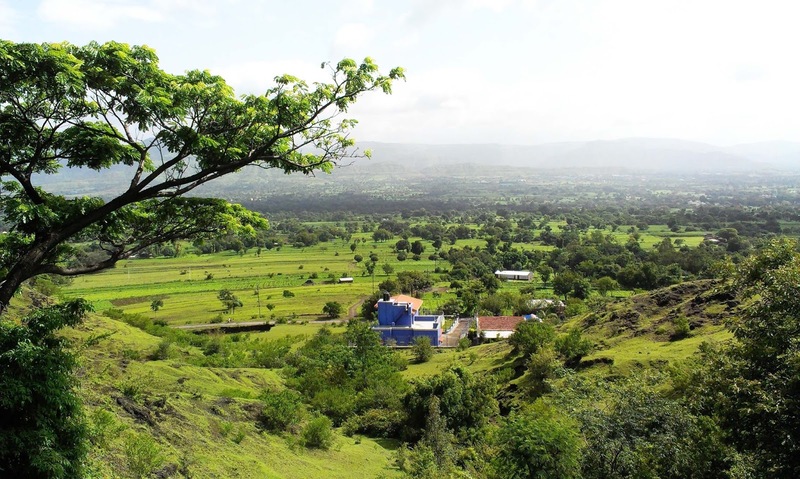 The nearest major city is Satara, around 45 km away, and is 120 km from Pune. Mahabaleshwar is connected by the National Highway 4. There are bus services by state-run MSRTC, taxis, cars, and private organizations connect it by buses from Pune, Mumbai, Sangli and Satara. Mosquito & Insect Repellent Body Spray or Cream etc. Guide To Happy Feet in Monsoon! Mahabaleshwar is an awesome place..we are planning to cover lonavala m matheran next month from delhi!! What beautiful pictures. My friend just moved back home to India, I would love to visit her one day! Added this place to my bucket list. BTW, the photos shared were amazingly beautiful. Happy to join with you in #monsoonblogging !!! Mahabaleshwar looks absolutely gorgeous! The photos you got from the hills are incredible. Wow what an amazing place. The picture are absolutely gorgeous! Your description and pictures are pushing me to make a trip to the place. I loveeeeeee Mahableshwar in the rains... 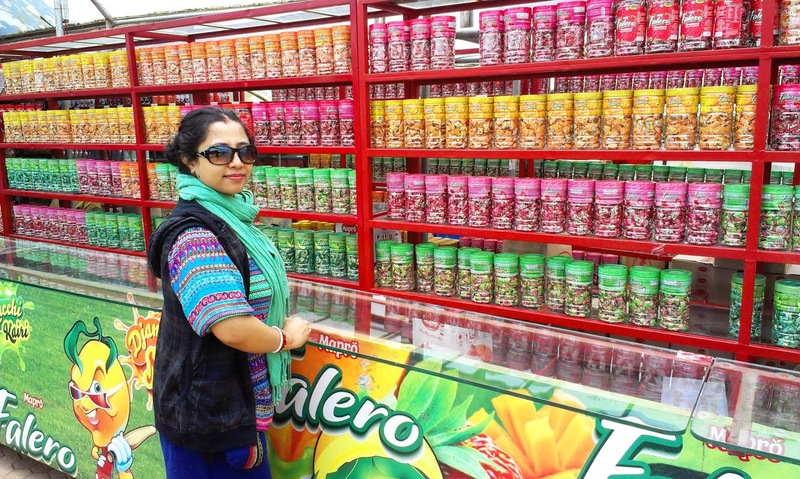 The fog, garam garam bhutta, amaging fragrances and the colorful market.. Sooo refreshing!! wow I never been to Mahabaleshwar and Panchgani. But after reading your post is on my Top travel list. I am surely gonna come. Thanks for sharing. Beautiful pictures dear.. Never been to this place but your place gave a beautiful idea about this place..
Pune looks so beautiful I love the photos. And thanks for the links to the other posts! Unfortunately I know very little about India, so I appreciate the details you've included in this post. The photos of the landscape there are breathtaking! I'm sure the rains contribute to all the lush greenery around. This is a refreshing post. I wish to visit Mahabalenhwar sometime soon. This is very helpful post with some awesome clicks.